For me, traveling is the best reward I can give myself in exchange for my hard work and diligence at work. I make it a point that I get to travel to other places, either locally or abroad, at least once a year. It’s a form of escape — an escape from the stress, the hassles and bustles of the corporate world. For some, traveling can be stressful too, especially during the planning and preparation stages. And one of the things that some people hate doing is, packing. There are the light and practical packers, and there are the over-packers. Base on my experience, the lighter the pack, the better. Some find it hard to squeeze everything inside their suitcase or backpack that they end up with multiple luggage. Well, it’s all about organization. Here are some techniques I have learned and somehow perfected over the years. Rolling your clothes instead of folding them not only makes it easier for you to organize them inside your suitcase, it also prevents your clothes from getting too wrinkled. Another organization technique you can use is the ziplock technique. When I use this technique, I use the ziplock to pack my outfit for each day of my travel. 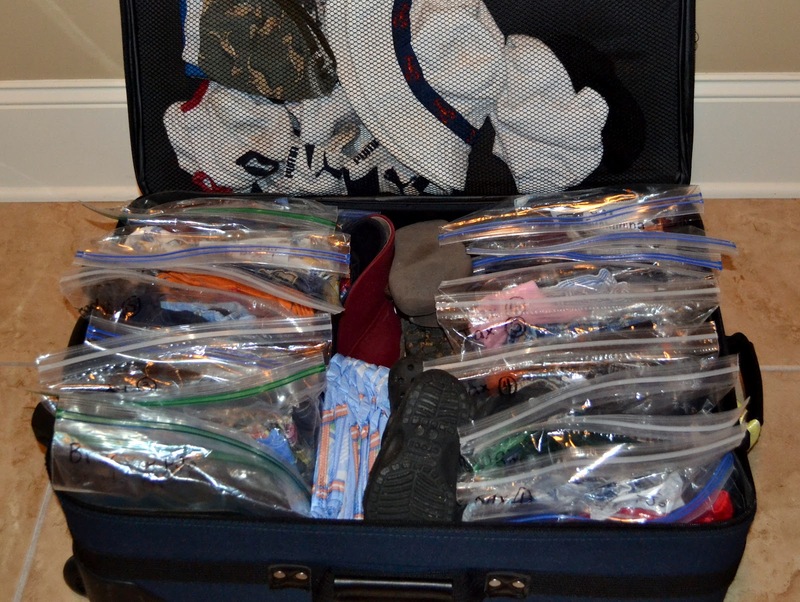 Example, one ziplock contains the underwear, the pants and shirt that I will wear for the first day of my vacation. Then I just label each ziplock with their corresponding day. Toiletries can be bulky. 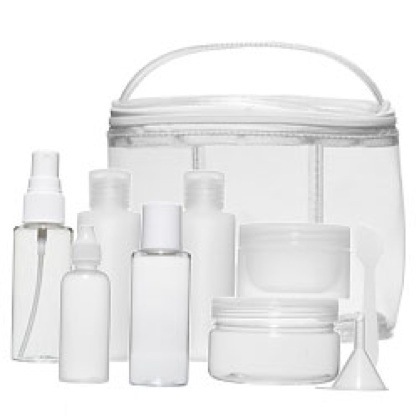 You can transfer your shampoo, conditioner, lotions and creams into small travel bottles. This is also in compliance with airport security policies on how much liquids and gels you can bring inside the airplane. Sometimes you don’t need to bring all your toiletries with you, depending on where you are planning to stay during your travel. There are great accommodations that automatically provide you with toiletry essentials like shampoo, soap, towels, toothbrush, toothpaste, moisturizers, and even hair dryers. Let’s admit it, shoes can be the most difficult item to pack. They’re bulky and little dirty. 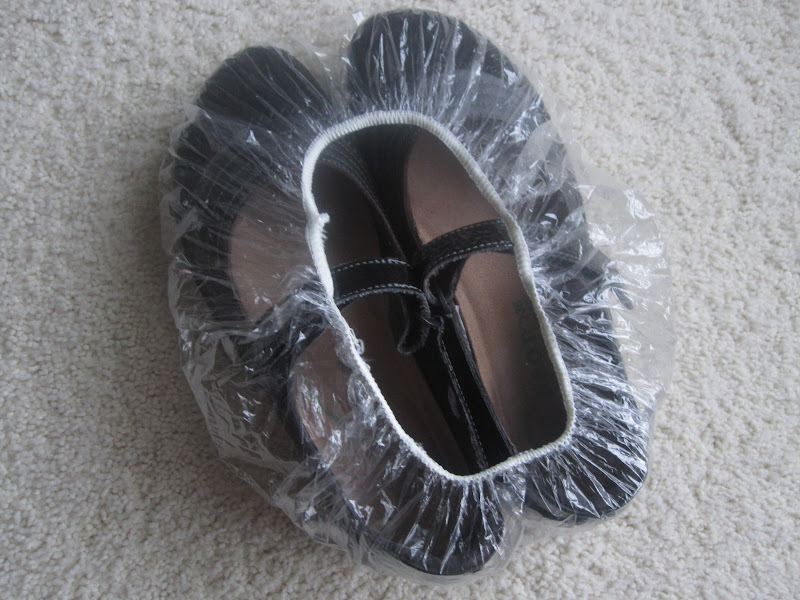 So, to prevent them from messing our clothes, you can use shower caps or large ziplock bags to organize them. Sometimes you don’t need to bring several shoes. Plan which shoes to bring my taking into account the activities you’ll be doing once you get there and the weather condition and terrain of the place you’re traveling to. What Is A Waterfall Without Trees?